What is Sun Power Yoga? A beginners’ guide. 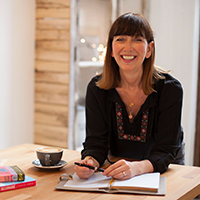 Founded by Anne-Marie Newland in 2001, Sun Power Yoga is an eclectic mix of Dynamic Hatha for alignment, Sivananda for subtle mind and breath-work, and Ashtanga Vinyasa Yoga for strength and flexibility. Sun Power Yoga is an accessible form of yoga and is suitable for people of all fitness levels. Yoga classes of this type follow a set routine of yoga poses, which link together in a flowing movement, to create a space of relaxation and calm. Who was Sun Power Yoga founded by? 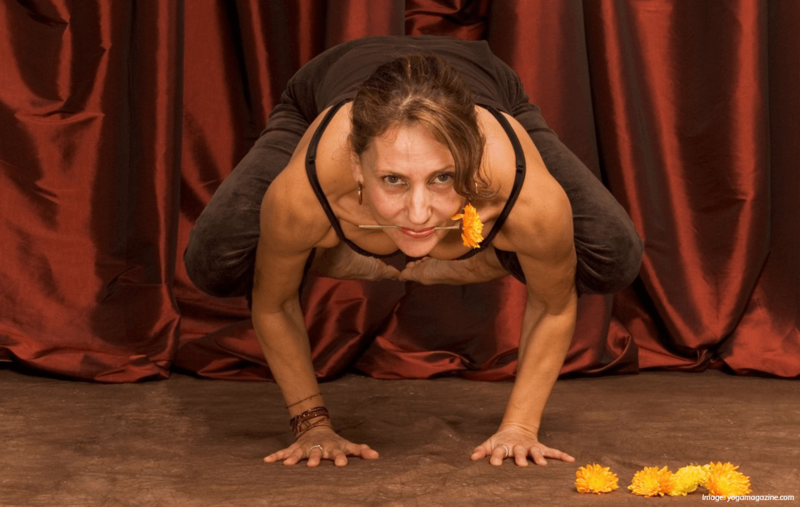 Sun Power Yoga was founded by Anne-Marie Newland. When was Sun Power Yoga founded? Sun Power Yoga was founded in 2001.